After a devastating war forced humans to rely on synths for survival, the two have learned to coexist peacefully. 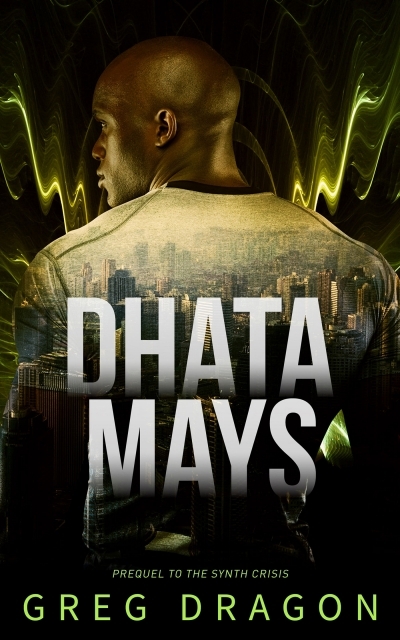 When detective Dhata Mays is called in to investigate a homicide, what he uncovers threatens the serenity of this futuristic society. The gruesome murder means only one thing: someone is ready to incite another war. Now, it's up to Dhata to ensure that the truth stays hidden--to protect both sides of the battle. But can he be unbiased in a black and white world that forces him to take sides?